Learn things about YouTube here! Youtube Tips | Real Time Stats! | Youtube Update! 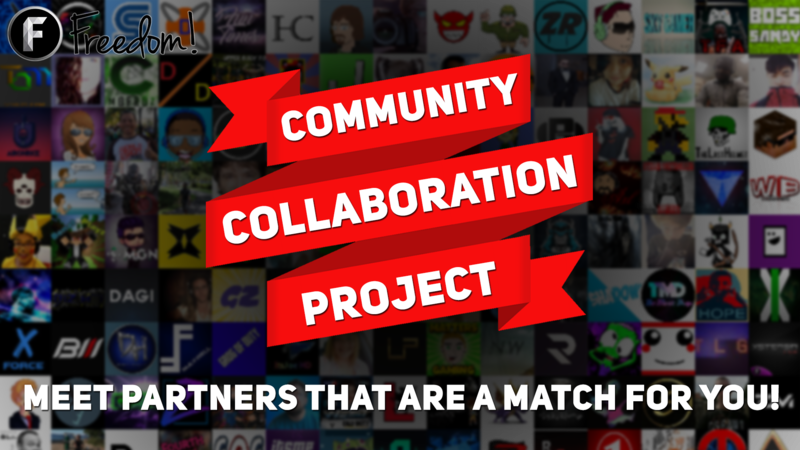 How to reach YouTube New Partnership Requirements! Does music help you grow on YouTube?